The research group Higher Education Research and Development of Turku University of Applied Sciences (TUAS) focuses on multidisciplinary research of higher education institutions. At TUAS, the research group supports the work of researchers, administrative personnel and others interested in higher education institutions and in developing higher education. The group collaborates with the national and international research community and has representation in the board of the Consortium of Higher Education Researchers in Finland, Cherif, which organized the National Symposium of Higher Education Research in August 2017 at the University of Jyväskylä, to which the TUAS research group invited one of the main authors in the field, professor Ulrich Teichler. 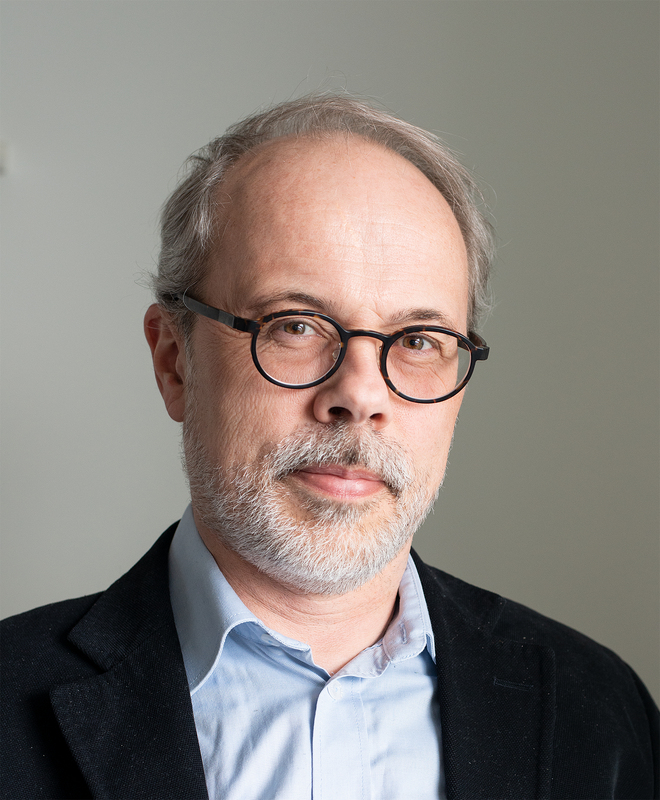 Ulrich Teichler has acted as Professor at the International Centre for Higher Education Research Kassel and at the Department for Social Sciences of the University of Kassel. In addition, he was Director of the International Centre for Higher Education Research Kassel. Educational and organizational impacts of international cooperation and mobility programmes.